One of the most popular posts I see here in the blogosphere are those featuring an array of high end beauty products that people are lusting after. 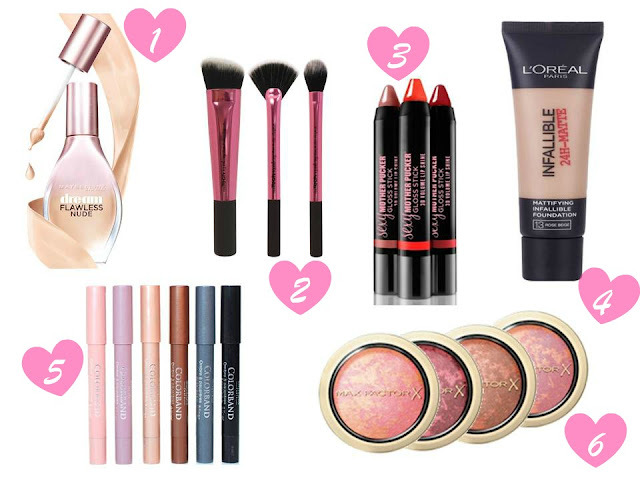 However, its been such a longtime since I ventured into my local drugstore so I thought I'd share with you the drugstore products that are top of my shopping list for when I'm next in my local Boots or Superdrug. What other products do you think I should add to my list?